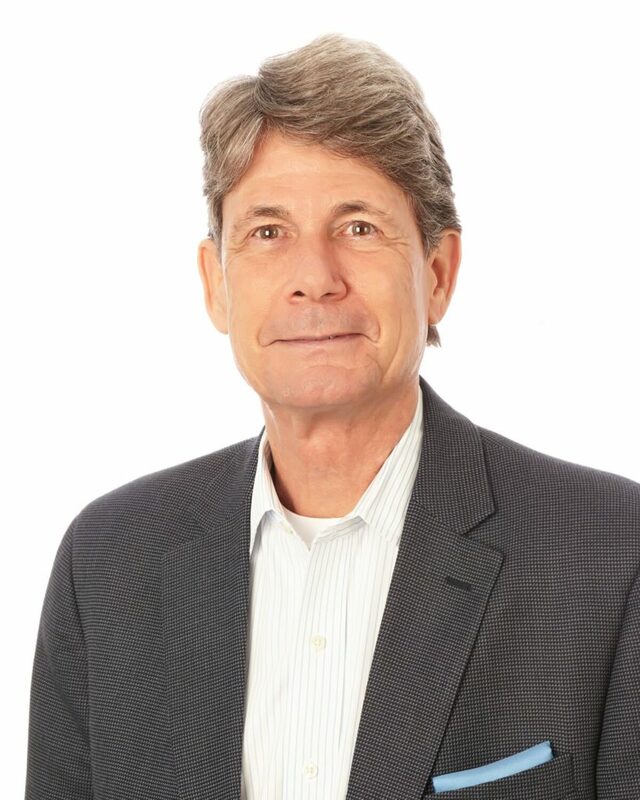 Marty E. Shelton serves as a managing partner for Mohr Partners, Inc. in the Austin office. Marty joined the company in April 2015 and brings over 30 years of experience in corporate real estate services. He works closely with Mohr Partners’ Shared Services Group to administer and oversee corporate real estate transactions for national portfolio clients. Marty has participated in brokering over $500 million in transactions involving all product types – office, industrial, retail, multi-family and land assemblage. Prior to joining Mohr Partners, Marty was the founder and owner of Shelton Realty Consultants, based in Austin, Texas. He was responsible for leasing, sales, brokerage and development of commercial property in the Austin area and throughout the Southwest. Marty has been a Certified Commercial Investment Member (CCIM) since 2010.